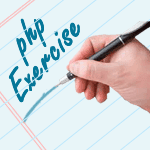 Write a PHP script to get the shortest/longest string length from an array. echo "The shortest array length is " . min($new_array) . 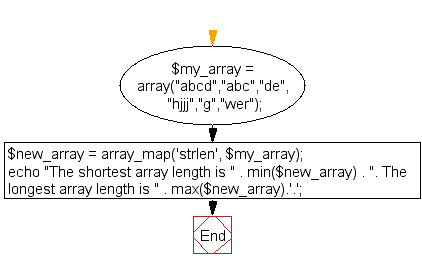 The shortest array length is 1. The longest array length is 4. Previous: Write a PHP script which displays all the numbers between 200 and 250 that are divisible by 4. Next: Write a PHP script to generate unique random numbers within a range.